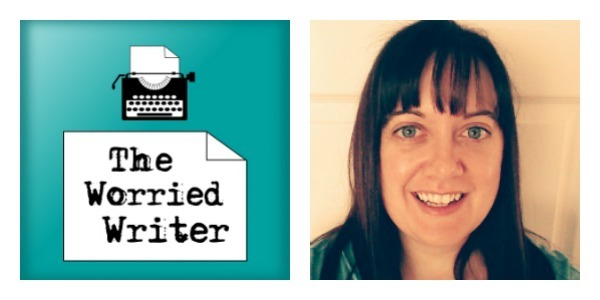 Holly Martin is the author of funny, romantic fiction and paranormal YA, including her successful White Cliff Bay series, One Hundred Proposals and The Guestbook. Holly was shortlisted for the New Talent Award at the Festival of Romance, she won the Carina Valentine’s competition and was shortlisted for Best Romantic Read, Best eBook and Innovation in Romantic Fiction at the Festival of Romance 2014. Holly’s latest book Christmas Under A Starlit Sky is out now. For more on Holly and her books, visit her blog or Facebook page or find her on Twitter. In the introduction, I give a short writing update. I managed to finish the rewrites on my latest book. Although I spent the first couple of weeks in despair, feeling as if the story was broken and that I couldn’t fix it, I am so glad I made myself persevere. I am much happier with the latest version and I think the ending it much stronger. Now I’m just going to keep my fingers crossed that my agent agrees! Another thing I’ve done this month is to revisit the goals I set back in January. I haven’t managed to hit all of them, but I have got more done this year on my writing business than in any previous year so I’m definitely celebrating. It’s also encouraged me to make a last push in December and see if I can tick off another of my goals before the year runs out. With that in mind, I’ve started work on a Worried Writer book. 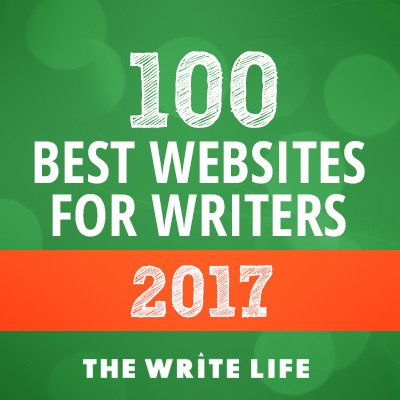 A non-fiction title which will bring together my own story with the best tips and advice gathered from two years of author interviews. I’d love to know if that is something you would be interested in. Also, if there is something in particular you would like covered in the book do let me know! I will keep you all posted on its progress on the podcast, but if you are particularly interested and would like to make sure you get updates, please consider signing up for my mailing list here. Once it’s finished, I will be looking for beta readers for the book, and there will be giveaways, review copies and all that good stuff available to those who are signed up! If you’ve got a question you’d like answered, please email me or find me on Twitter.